Rutger Hofste is an associate for WRI’s water team. His primary task includes the development of the new Aqueduct water risk information platform including a suite of online tools and water risk database. The development includes working with various research organizations and tool developers as well as doing large scale, cloud based, hydrological data processing. The Aqueduct information platform aims to make it easier to map and measure global water risks and develop better strategies. 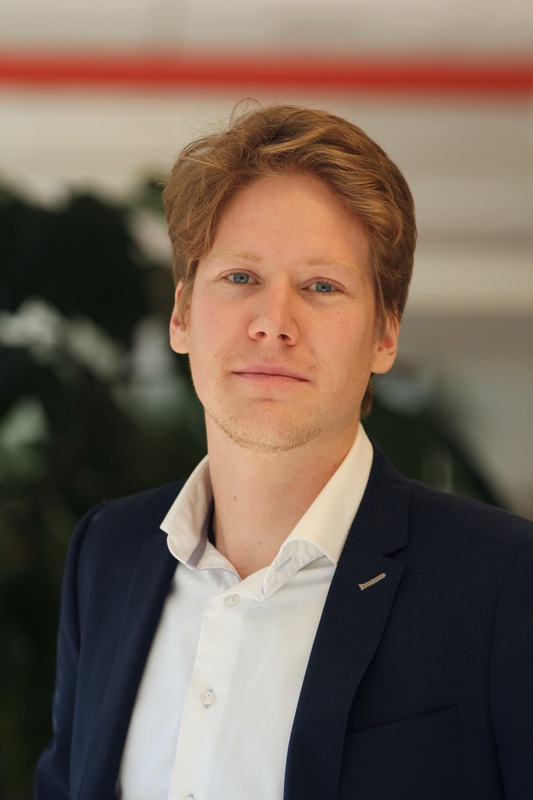 Rutger has experience working with many large companies on quantifying water risks in their value chains, as well as working with international organizations to perform regional water risk assessments. Prior to joining WRI, Rutger was in involved in a project to estimate the state of water in North Africa using satellite remote sensing. During his study Rutger also volunteered in a project in Southern India to improve small scale water filters for rural areas. Rutger has a double master degree in water resources management and hydraulic engineering from Delft University of Technology and the National University of Singapore. His master thesis was about the different ways to use satellite remote sensing to estimate evaporation. Rutger loves adventurous traveling and trail running. In 2014 he traveled, together with two friends, from The Netherlands to Mongolia in an overland journey. In 2015 – 2017 he spent close to two years working in WRI’s D.C. office. Rutger is currently based in the WRI Europe office.